new in 2013...The Only Registered Yoga Teachers Training Course in Villach! Mira Yoga and I will be taking an extended leave of absence. During this time, there will be no regular group classes scheduled. Thomas Stranner, who has also been teaching regularly at the studio, will be moving on as well. He has an exciting Ropes Course project which he is building in Ossiach and it is scheduled to open this June (website link coming soon!!) I would like to thank him for his dedication to Yoga and for all his support at the studio and during the TTC since last September, 2013. I wish him all the best in the future and with his Ropes Course project! I will be spending the time with my family in California and focusing on my own personal practice, studying, re-charging and reflecting for myself, without teaching for a while. I will be in Villach in May and June and would be available for Private Yoga Sessions, but as of April 17th all Open Classes and Courses with Mira Yoga at In Bewegung will be put on hold until further notice. 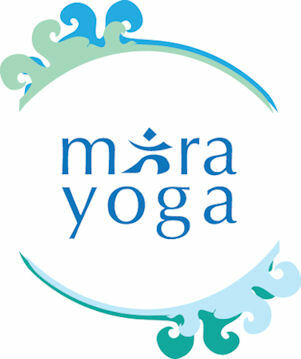 As soon as I know the upcoming plans for the fall, as well as future plans for another Mira Yoga Teachers Training Course, and Mira Yoga Retreats, I will inform you all asap! (IF you are interested in an upcoming TTC please contact me directly and I will add you to our list so that you receive all updated information about future trainings). I want to thank you for your interest in Yoga, and please do come by in the next few weeks for a class or a visit...I would be more than happy to see all of you! The DVD is a 108min Intermediate class with me, including relaxation, breathing exercises, sun salutations, the 12 basic yoga postures as well as both beginning and ending mantras. The session can be practiced in English or German, and the DVD includes a BONUS MP3 track, which you can download to your MP3 player or Smartphone to continue your yoga practice on the go! DVDs cost 30euro. (Shipping in Austria is 2euro, the rest of Europe 10euro and Outside of Europe 15euro). Order Your DVD via Email! 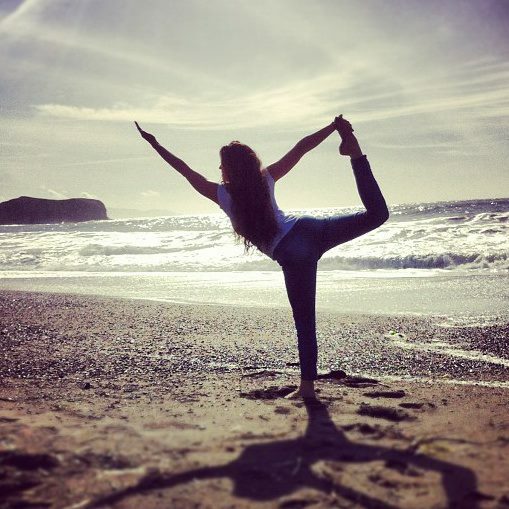 "Yoga at Home with Johana Patler" DVD NOW AVAILABLE! We are honored to be the first and only Registered Yoga School (RYS) in all of Carinthia!